Bitcoin is the most revolutionary technology in human history. Bitcoin crosses language, technological, governmental, political and financial exchange barriers. Anyone with a smart phone can send or receive bitcoin in a matter of seconds. It's like the world's first universal currency. It has properties like gold, yet it's stealthier. There are multiple attributes of money dancing in harmony with one another. The level of harmony depends on the asset, currency or value being used and exchanged. No form of money can simultaneously have the best of all attributes, however bitcoin comes very close to achieving this. With a few lightning fast tricks, the price of bitcoin can be hedged like magic. Money has three attributes, medium of exchange, unit of account and store of value. Everyone gets the medium of exchange concept but rarely understand the other two attributes. The US dollar is a good unit of account because we buy things in dollars and use it for reporting on financial statements. People don't think of a dollar going up and down in value like precious metals, securities and commodities so it works well to report things in US dollars or Japanese Yen and so on. The US dollar and other central bank-issued government fiat money aren’t a good store of value from unlimited inflationary money printing. Bitcoin is hands down the best medium of exchange in the world. 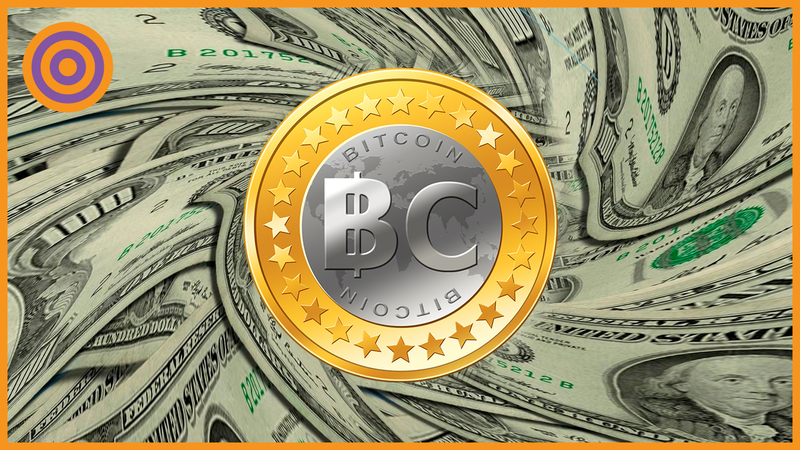 Read my blog the definition of bitcoin explained by 4 opposites. Its also a great store of value resulting from a predictable programmed monetary policy of 21,000,000 bitcoins. If the value goes up while the number of bitcoins stay constant, then the price of bitcoin has to go up. Bitcoin prices fluctuate over the short term while the store of value is a play for the long term. Your strategy and use of bitcoin determines how and where you store bitcoin. Merchants may accept bitcoin but prefer to hedge from price fluctuation. Others may want to benefit from bitcoin price fluctuation or hedge against high deflationary currencies by holding bitcoin. There are many countries in the world where fiat currency is very unstable so holding bitcoin is very stable. Bitcoin can be used as a hedge or bitcoin can be hedged against. It's just a matter of choice. Gold has been viewed as the best store of value worldwide for more than 5,000 years. Bitcoin is like digital gold but better. It's divisible to 8 decimal places and can be exchanged halfway around the world in seconds. You obviously can't do magic tricks like that with gold. What if you could shape shift bitcoin into milligrams of gold and back into bitcoin again like blinking your eye? You can do this magic with Vaultoro, the bank independent way to trade gold and bitcoin. The old and the new are best financial dynamic duo of all time. Get up to speed as fast as possible by getting The Ultimate Bitcoin Business Guide so you can confidently store you bitcoin and use cool platforms like Vautoro. There are hundred of other cryptocurrencies besides bitcoin (BTC) some of which are clones while others are completely redesigned robut protocols. Any cryptocurrency can be frictionlessly exchanged for another in seconds shattering the rusty old rail model of banks and credit cards. You can get in and out of an asset in the blink of an eye for the first time in world history. Tether is one of those cryptocurrencies and its claim to fame is a peg to the US dollar. One tether is worth one dollar (within pennies) at all times like BTC USD. Once you have bitcoin you can slip it into Tether and hold it just like US dollars, but without using banks or bearing the related risk. You can slip back into bitcoin or any other crytocurrency at any time. It's your choice. Uphold, formerly bitreserve.org is "the world's fastest growing platform for moving, converting, transacting and holding any form of money or commodity instantly, securely and for free”as stated on their website. It’s that amazing. Just send bitcoin to your new Uphold bitcoin card then simply send bitcoin from that bitcoin address to any one of dozens of cards like a Yen Card, USD Card, Swiss Francs Card, Gold Card, Platinum Card, etc. Uphold calls it a card, but card is simply another unique bitcoin address. You can hold your bitcoin in any of these currencies or commodities as long as you want. It's a bitcoin hedging tool similar to Tether with a wide range of asset hedging choices. Uphold is a centralized platform and bitcoin is bought and sold when exchanged for another asset. Conversely, Tether is a cryptocurrency with the attributes of a US dollar. All 3 lightning fast ways to hedge the price of bitcoin can be used at one time. We highly recommend having multiple platforms ready at a moments notice to solve your execution of strategy needs. Start mastering the basics with my book, The Ultimate Bitcoin Business Guide™, and then you can master these 3 hedging techniques. It's required reading or listening so you and your business can start playing with and benefiting from 21st century money. 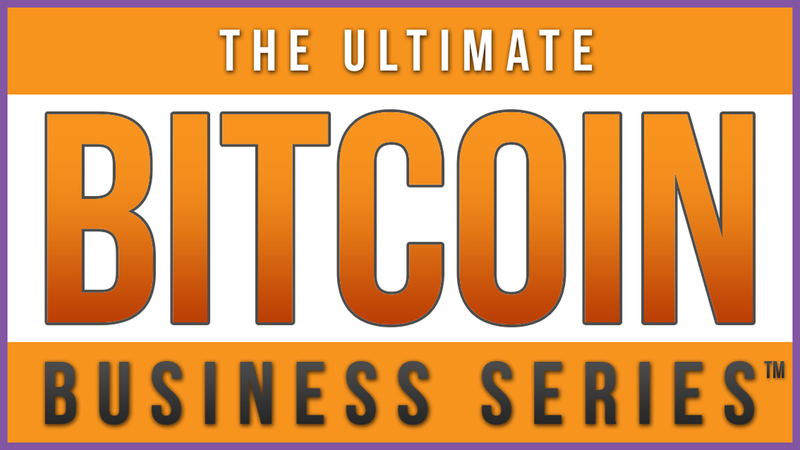 Continue getting up to speed on bitcoin and cryptocurrency with The Ultimate Bitcoin Business Blog™ and The Ultimate Bitcoin Business Series™.